The practices and procedures for the disposal of medical waste have paid a great attention in 2014 due to the spread and fear of the highly contagious Ebola virus in the U.S. 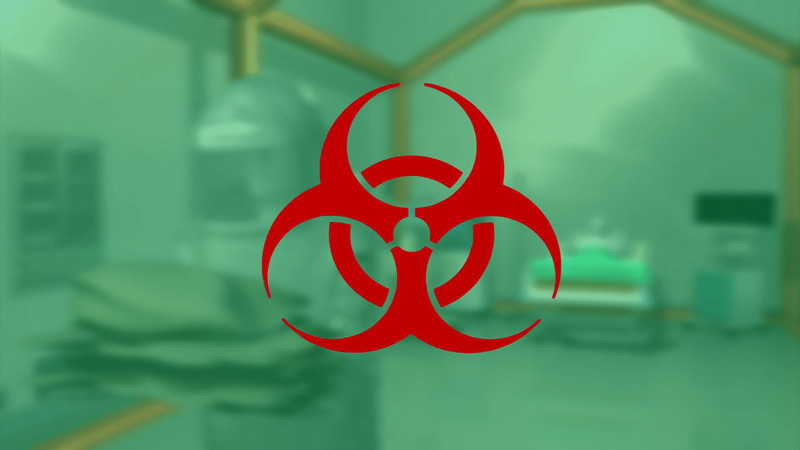 The disposal of medical waste in a right manner plays a significant role in preventing mass outbreaks, and you have to develop and maintain your own protocols in case your medical organization faces Ebola or other high-level threat. The info graphic below, created by the Eastern Kentucky University thoroughly examines the present costs and challenges in the disposal of medical waste, particularly Ebola waste, in order to help medical waste generators, prepare for the next epidemic we may face. Healthcare facilities apply a lot of methods so as to dispose of hazardous medical waste, among them are: autoclaving, thermal or microwave systems, chemical treatment or disinfection, as well as deep landfill burial through your medical waste removal partner. When we speak about Ebola and other Category A infectious substances, the total amount of the created waste is a big challenge. Both personal protective equipment and cleaning/disinfecting waste or patient care waste must be properly bagged and disposed of. Not only is this a time-consuming task that often requires buddy-system supervision, but it can also be expensive. Healthcare organizations must be trained and prepared for any future outbreaks, and new solutions are offered to assist combat the costs and increase medical waste disposal effectiveness. Experts in the field offer the wide use of pathogen-killing agents like sunlight, UV rays, gamma rays, autoclaves and incinerators, together portable medical waste treatment units, to help abolish viruses and prevent the spread of these deadly diseases in a proper and effective way. Glycon LLC specializes in Los Angeles medical waste disposal. If you have questions about our services please do not hesitate to call us. We are here to help you make wise waste management decisions.